Use your Geography lessons to understand the Gallipoli landing. 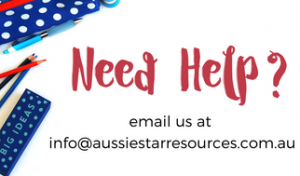 While Anzac Day is not explicitly mentioned in the Australian Curriculum there is a place for it in our HASS lessons and the opportunity for it to be integrated with other subjects. 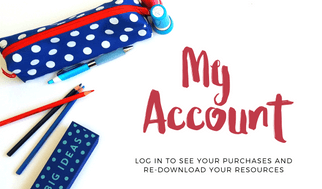 In this series of posts we will explore the teaching points, curriculum links and learning opportunities that can come from commemorating Anzac Day with your upper primary students. ​We are now within a mile of the shore and the din has increased . . . the whole side of the mountains seems to be sending forth tongues of flame and the bullets fairly rain upon us . . . the water is churned up from rifle fire, machine-guns, Maxims, shrapnel and common shells . . . seven of the boys in our boat are killed and God knows how many in the others. World War One is a topic that requires a large amount to time to teach thoroughly and is most suited to older students. I can remember reading All Quiet on the Western Front by Erich Maria Remarque in Year 11 History and finding it very confronting. This doesn’t mean that Anzac Day and the horror of the landing at Gallipoli shouldn’t be taught – it just requires a softer touch. It is easier, therefore, to focus on the “nuts and bolts” of Gallipoli – dates, statistics and the history of the event rather than the brutality faced by the ANZAC soldiers. Here are some points that are worth speaking to your students about so that they not only understand the date, the dawn service and the traditions attached to Anzac Day but also the reason and the consequences of the landing at Gallipoli. 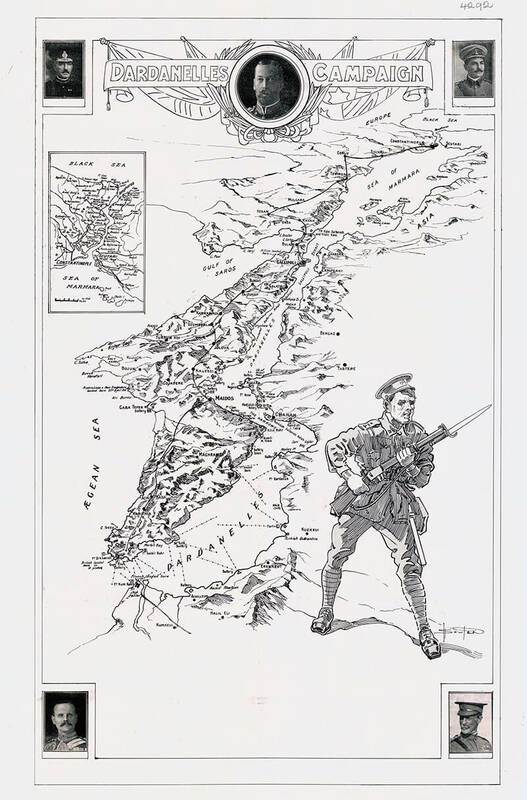 The battle for Gallipoli was all about Geography! Turkey had control of the Dardanelles strait, the narrow entry into the Black Sea which prevented supplies to and from Russia. Army leaders believed that if the Allies could take Istanbul (then called Constantinople) then Turkey would surrender. By gaining control of Turkey it would open access to the Black Sea via the Mediterranean Sea through the Dardanelles Strait. Unfortunately, previous attempts to take the Dardanelles by the British and French had failed and so another plan of attack was needed. 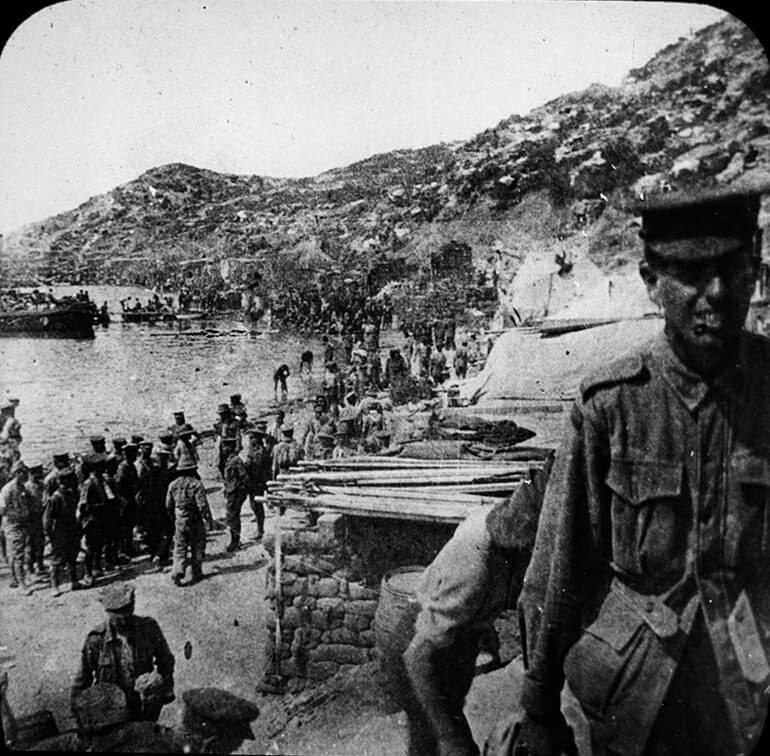 It was decided that the Australian and New Zealand troops would participate in an invasion of the Gallipoli Peninsula. The theory was that the Allied troops would land simultaneously on all sides of the Gallipoli peninsula and then move inland securing more ground. This would be achieved by sending 4000 soldiers in two waves. They were to travel in boats that would land on the beach in the darkness, at what is now called Anzac Cove, and secure the beach and high ground so that more soldiers could be sent to move inland. You can see in the image below the kind of terrain the troops needed to tackle to achieve their goal. I wonder if they had any idea what it was really like before they got there? Upper primary students have the advantage that they can participate in class discussion and consider multiple views and opinions. Improving this skill is a requirement of the Australian Curriculum. Ask students to consider several ‘What If’ scenarios to generate discussion and deeper thinking about the Gallipoli campaign, its impact on the war effort, its impact on the Australian character and culture and its significance to Australians now. ​What if the Allies hadn't tried to seize the Gallipoli Peninsula? What if they had checked the terrain and location before sending troops to land on the beach? What if the ANZAC Troops hadn't been part of the Gallipoli campaign? What if Russia and the Allies had attacked from the Black Sea? What if the Allies had been able to use more covert tactics? Study the geography of the Gallipoli landing. Mapping skills are an important concept within the Geography curriculum and studying the location of the Gallipoli Peninsular and its location in relation to other countries and access points will help build their understanding of the Gallipoli campaign and its purpose. It is also important that students consider the terrain of Gallipoli, particularly for the ANZACs, and how they were placed at a terrifying disadvantage landing on the beach at Anzac cove faced with cliffs that hid Turkish soldiers firing down on them. There are many photographs available on the National Archives of Australia Virtual Reading Room website (Vrroom). The Australian War Memorial website is another great source of quotes, images and stories.